ACE 2018 is this weekend (September 21-23)! Here are three more of this years “must see” craftsmen. Be sure to visit their booths to see their incredible works of art. Since he was a boy, Tom Herman has been an artist. In 1982, he channeled his artistic talents into his new business, Seven Fingers Jewelers, named for his own hand print after having lost three fingers as a child in a Minnesota farming accident. Over the last 30 years, Tom has become a master jewelry maker, renowned for his talents at working with precious stones, metal carving, and unique designs. Tom’s timeless pieces are inspired by organic forms and geometric balance. His beautiful carving in gold and platinum reflect these inspirations. Award-winning ACE artist Michael Mode’s first experience with woodturning came in 1973 while watching an Arab craftsman using a primitive bow lathe to make mashrabiya spindles. 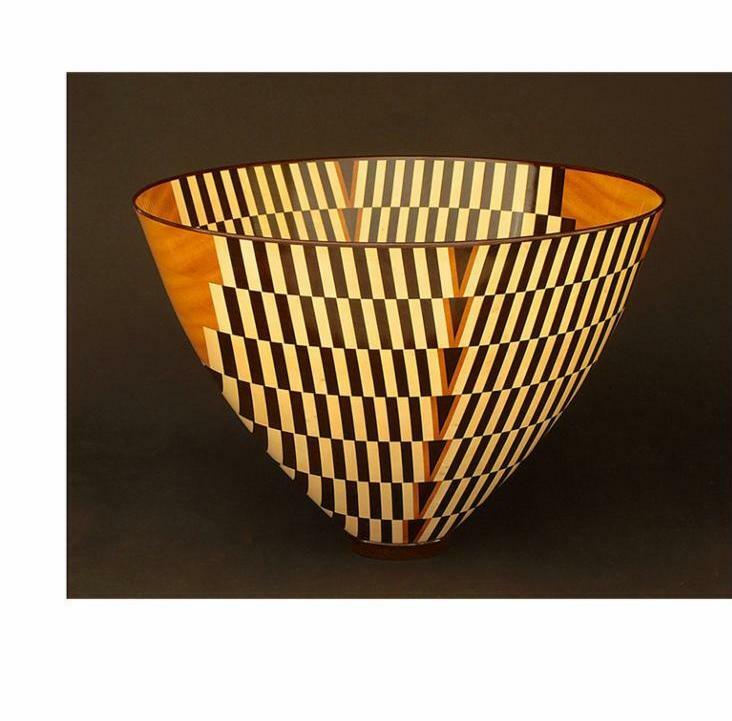 Today, Michael is one of America’s most known and celebrated wood artists, combining geometric patterns with the curvature of turned objects to produce surface designs of intricate symmetry and grace. 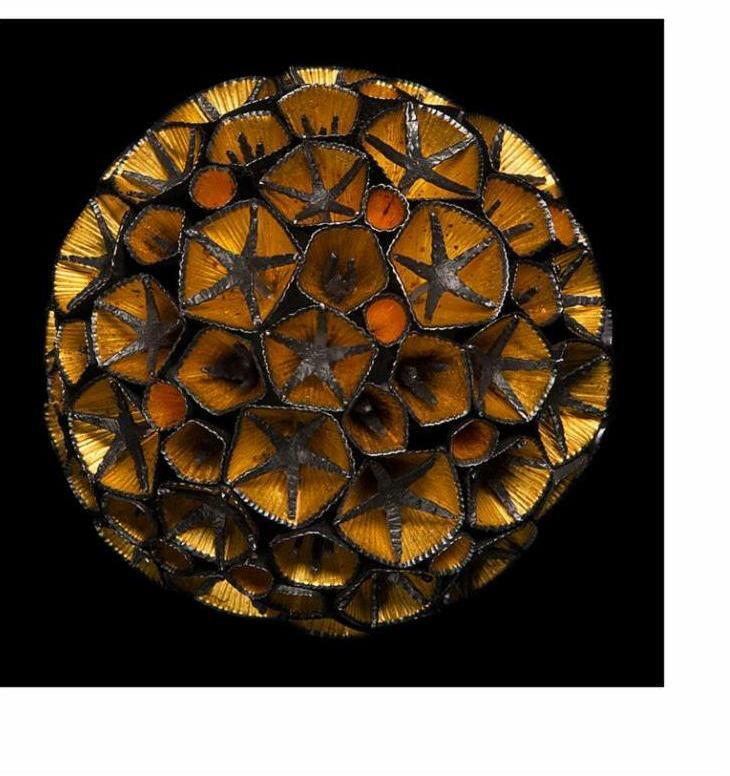 His spectacular work has been purchased for numerous museum collections including the Renwick Gallery of American Craft of the Smithsonian, as well as many private collections throughout the United States. Judith Kinghorn is a Minneapolis jewelry designer who works primarily in high karat gold, sterling silver and precious stones. Multi-layered and intricately textured, Judith’s pieces are comprised of heavy layers of sterling silver and 24 karat gold fused together and embossed with hand etched plates. Her designs are typically die formed, fused and granulated in 22 karat gold and are frequently accented with gemstones. 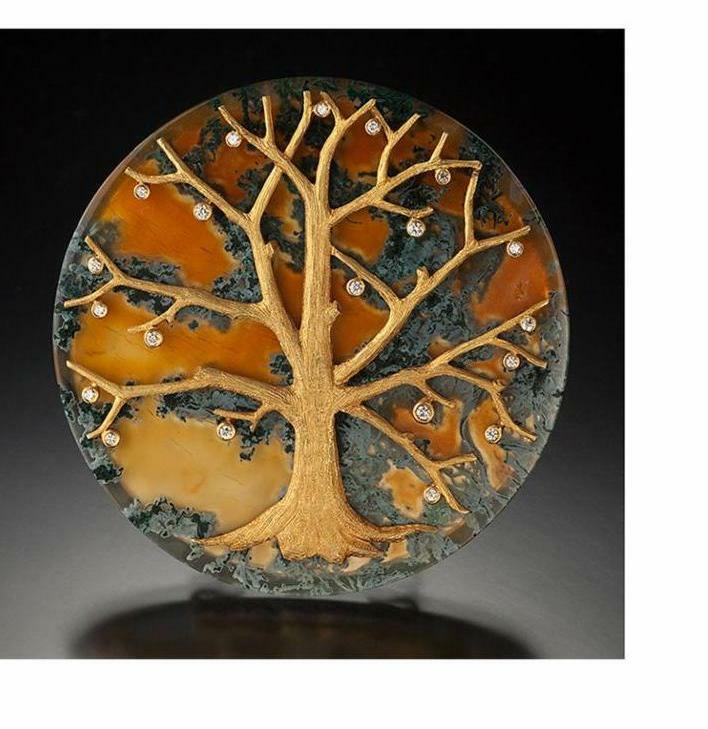 Judith is the recipient of many honors, including juried ‘Excellence in Jewelry’ awards at the Philadelphia Museum of Art Craft Show, the Smithsonian Craft Show and the American Craft Council show.